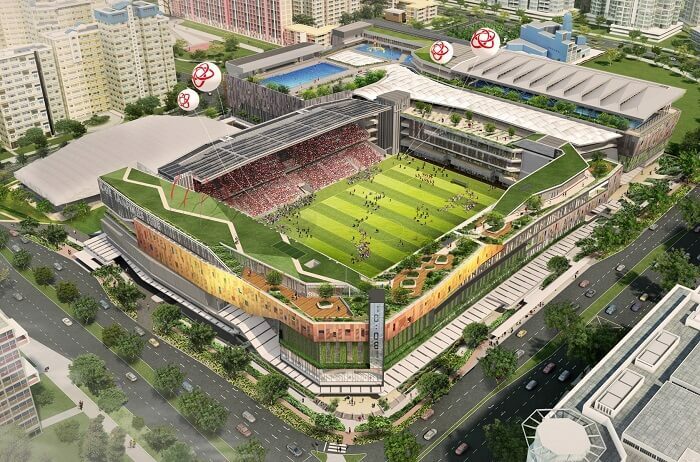 Tampines in Singapore is slowly turning into a popular tourist destination that is starting to attract more and more visitors each year. In fact, the number of tourists visiting Tampines has actually doubled since the last year. 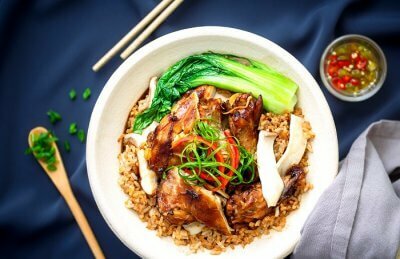 And owing to the generous amount of cafes and restaurants opening up in Tampines in a short span of time and serving the most delectable Singaporean cuisine, food bloggers visiting this town are also in for a treat. 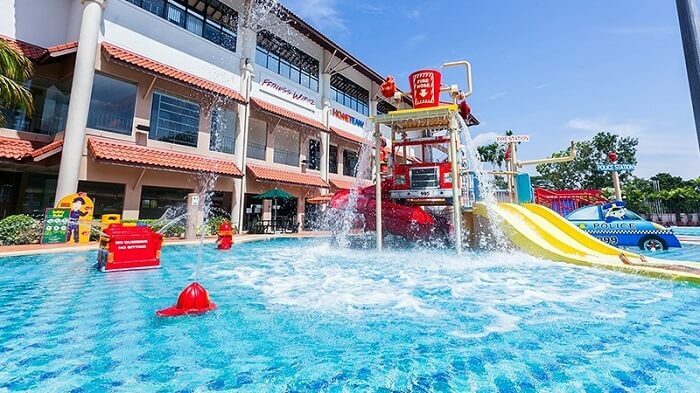 No matter what you are – a shopping aficionado, a history nerd, an adventure seeker, a newly married couple, a parent with two young kids, you will always have countless things to do and avenues to explore in Tampines. 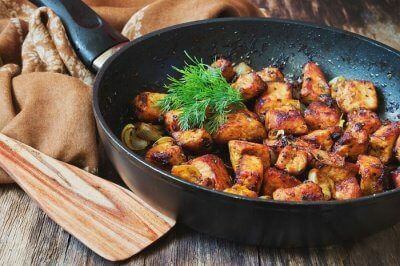 Which is why we have brought you a small yet exciting list of the best places to visit in Tampines that you must head to during your holiday in Singapore. If you wish to spend quality time with your loved ones pursuing long-lost hobbies and offbeat adventures without the usual tourist crowds bothering you, this is the place to be. There actually are a plethora of places to see in Tampines, but we urge you to at least not give any of these shortlisted 5 realms a miss. One cannot have a good vacation in Singapore without exploring its untouched and pristine side, of which Tampines happens to be a great part! 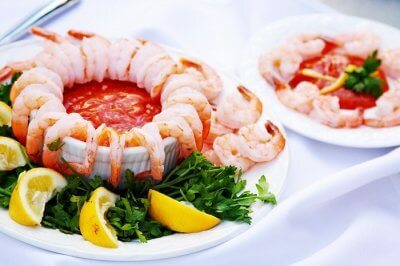 Take a look and jot them down in your itinerary at once! 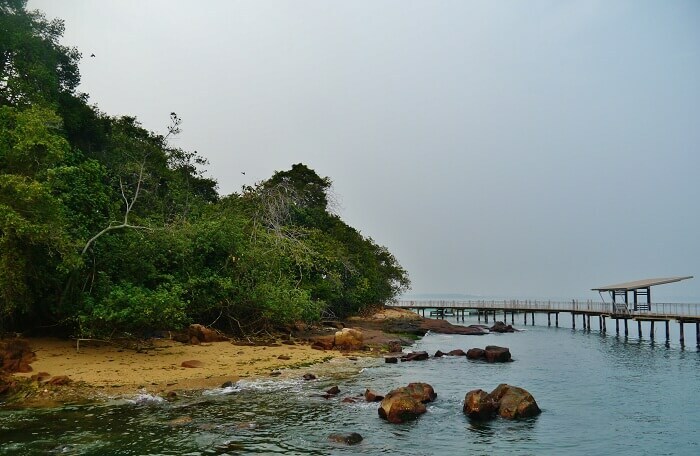 Situated in one corner of the island of Pulau Ubin, Chek Jawa is a beautiful nature reserve in Singapore. This 100-hectare wetland is teeming with wildlife and mangrove vegetation. 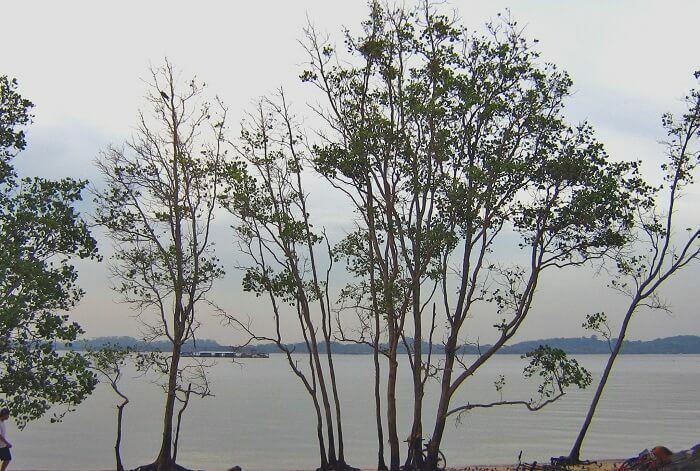 To reach to Pulau Ubin, you will need to catch a ferry and then you can rent a bicycle or hire a van to go the place. You can go to the Chek Jawa Visitor Center to learn more about this wetland habitat. There are also many guided tours available that will take on an exploration of the region. 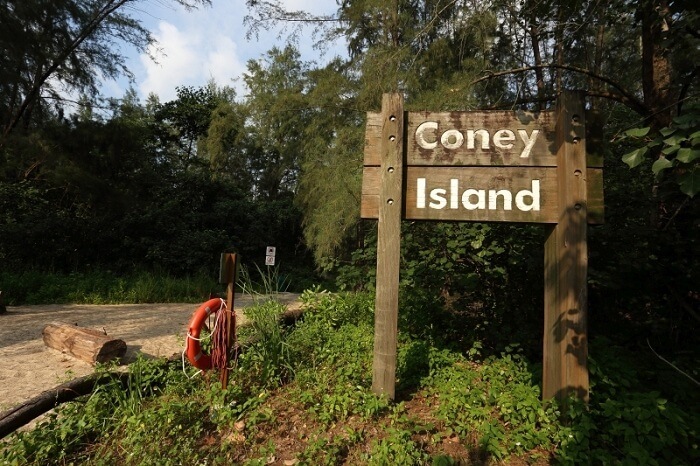 Coney Island Park is another wildlife habitat near Pulau Ubin, in Punggol region. This wildlife reserve is home to many species of flora and fauna including 80 species of bird. 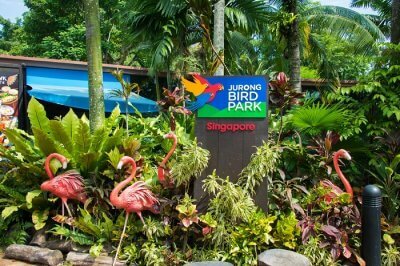 The high diversity of bird species in this park makes it a perfect spot for bird watching. This ecological Park focuses on sustainability by focusing on water and energy conservation and recycling of natural elements. 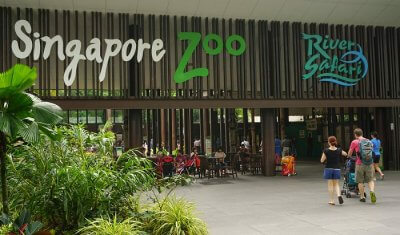 It’s among the best places to visit in Singapore for nature lovers and adventure seekers. The Tampines Hub is an excellent place for those who wish to relax and rejuvenate, especially owing to the presence of the Bowling Alley there. The Tampines Hub over the years has earned the reputation of being the largest bowling alley in the Tampines district. 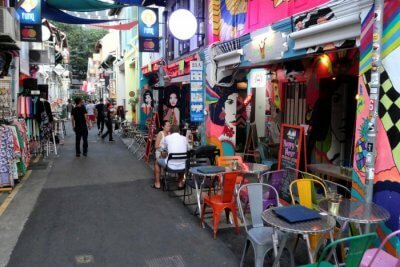 In fact, it is the largest ever in eastern Asia. The distinct 30-lanes of this bowling alley provide visitors the best ever avenues for enjoyment and fun. They charge on per hour basis and one also needs to make advance bookings since the place is quite popular with locals and tourists and one may not be able to get a slot without prior booking. You will need to plan your trip to the Tampines Hub bowling alley accordingly during your vacation in Singapore. If you’re an adventure junkie and are in for some awesome mind games and laser tag adventures during your visit to Singapore, then you must definitely head over to the HomeTeamNS in Tampines. We can guarantee that you will end up having an amazing time here with the multi-sensory activities that are conducted here seven days of the week. Other than the Laser tag gigs, will get you hooked on the Clip ‘n’ Climb rock climbing arena that anyone can participate in. The 20 or so climbing challenges, as well as the different difficulty levels of this rock climbing arena, will help you explore unlimited fun activities here unlike any other place. But make sure you call up ahead and secure your spots well in advance by making advance bookings so that you don’t leave disappointed since the place is quite popular and almost always packed to the brim with thrill-seekers. Why wait? 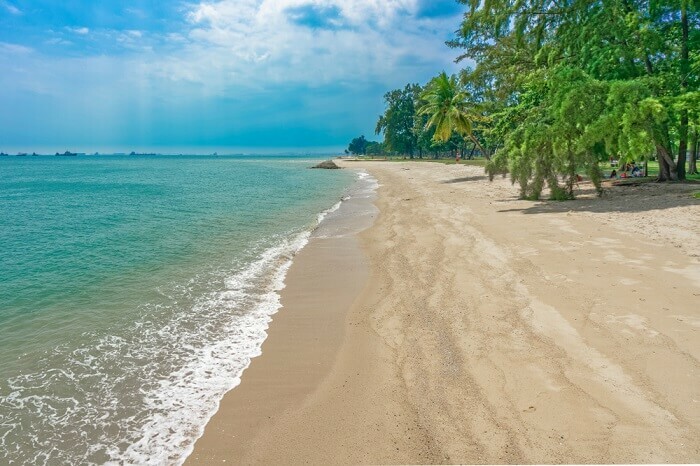 Book your trip to Singapore via TravelTriangle right away and enjoy your escapade by getting to all the best places to visit in Tampines. Don’t forget to write to us about your amazing holiday experience in the Lion City!